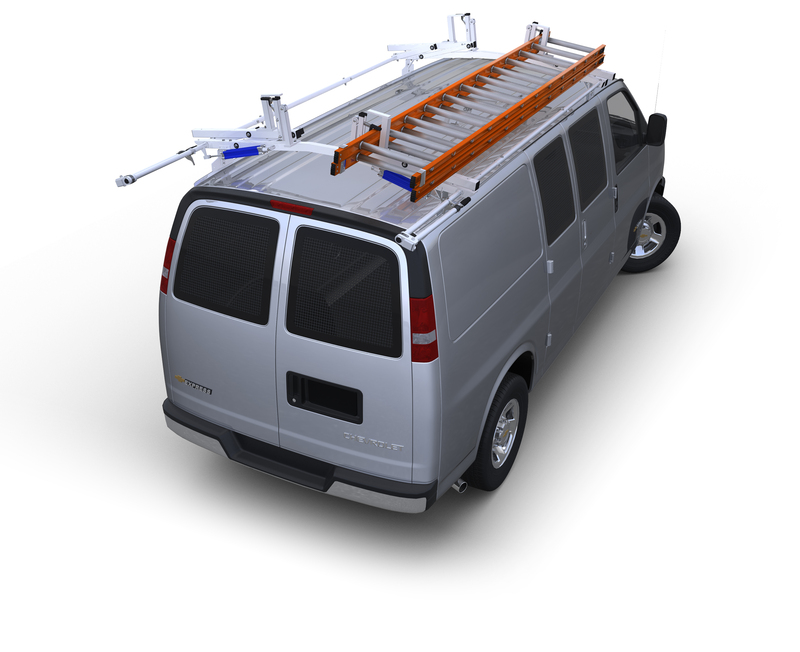 Backsaver Work Station folds down from your van's rear or side doors to give you a strudy work surface anywhere you go. This compact door station mounts on the door panels below the window. Backsaver Work Station folds down from your van's rear or side doors to give you a strudy work surface anywhere you go. This compact door station mounts on the door panels below the window. Just realease a pin lock to fold down the work surface, lock the adjustable telescoping uni-pod leg in place and adjust the work surface to a position as high as 36" from the ground. Constructed of heavy-duty aluminum, with a high strength composite fiber board work surface. Work surface measures 24"W x 15"D.